Ryan Johnson starts our year looking at Isaiah chapter 40. Reminding us who is in control and who we should look at first. 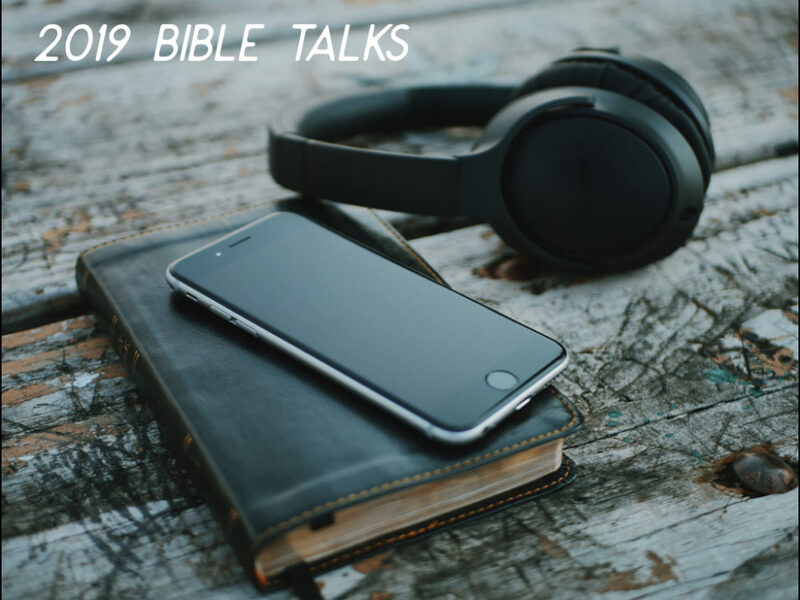 From Series: "2019 Bible Talks"
More From "2019 Bible Talks"